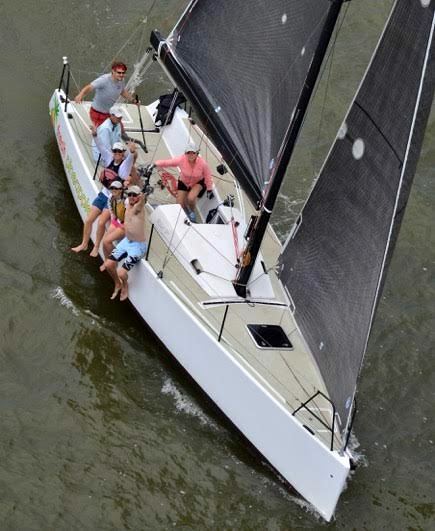 The Esse 990 of Guy Williams ranked 3rd at the oldest point to point regatta in the Western Hemisphere, the Race to the Coast, organized by the Southern Yacht Club. The first race was held on July 4, 1850 with a (since then unchanged) course that started on Lake Pontchartrain in New Orleans, Louisiana and finished in Gulfport, Mississippi. Congrats to Guy Williams and his crew on the Esse 990 Fresh Pineapple!